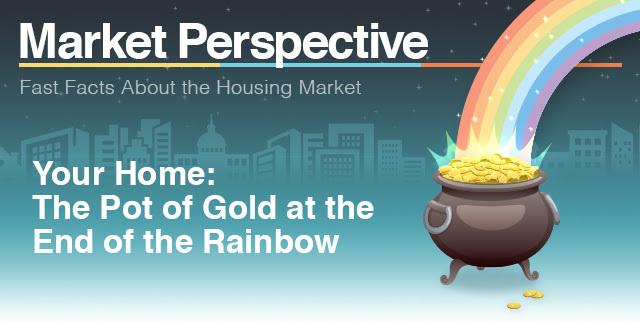 Your Home: Your own pot of gold of equity at the end of the rainbow! Looking for treasure at the end of the rainbow? Your home equity might just be your own pot of gold! Collectively, today's homeowners have $14.1 trillion in equity. That's 40% higher than their checking and savings account balances. Home values are expected to rise another 4.1% for 2018. Would you like a customized current market analysis of your home based on similar homes in your area?